Actress Anne Hathaway was spotted wearing this DOLCE & GABBANA Carte Gioco Dress at the Children’s Monologues in Carnegie Hall on Nov 2017 in New York City. 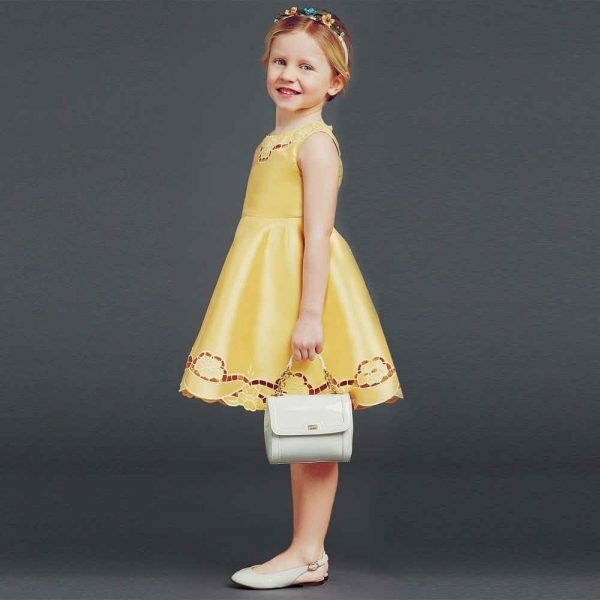 This gorgeous dress also comes in a mini-me version for girls, inspired by the All The Lover’s Dolce & Gabbana Spring Summer 2018 Collection. Luxurious jersey dress by Dolce & Gabbana, with vibrant playing card print seen in the womenswear collection. Fully lined, it has embroidered appliqué hearts on the front and a zipper on the back. So adorable!